Waterlane Equine Vets | A dedicated equine practice offering personal and professional care to horses and ponies of all types in Gloucestershire and North Wiltshire. 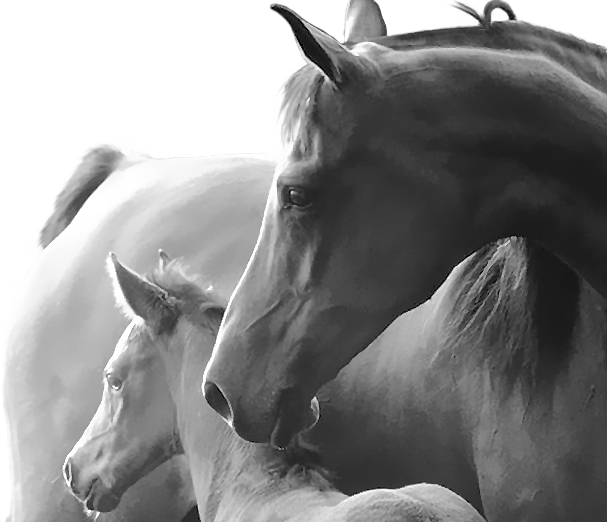 A dedicated equine practice offering personal and professional care to horses and ponies of all types in Gloucestershire and North Wiltshire. 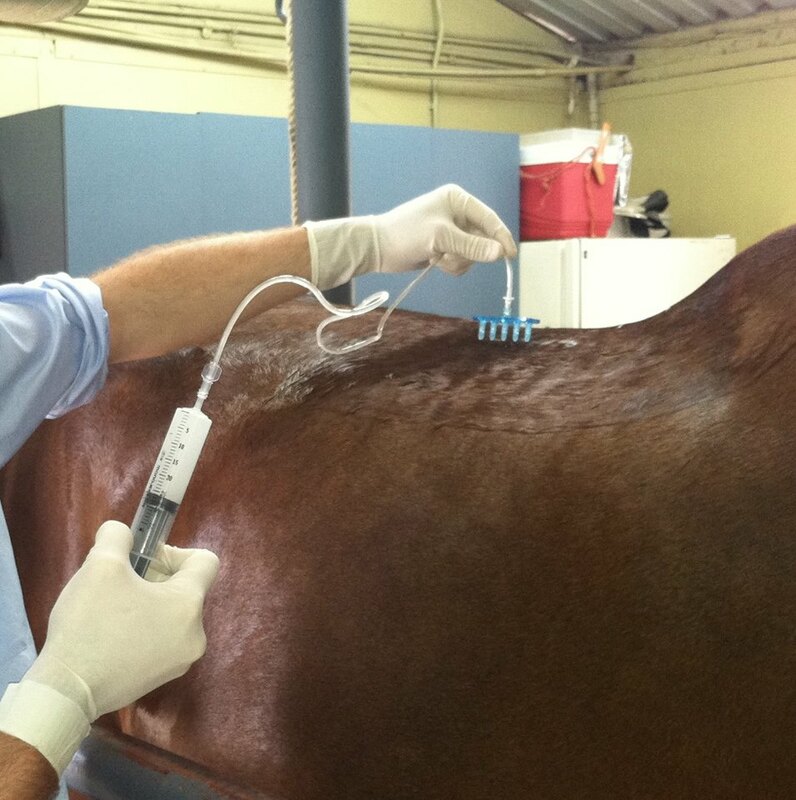 Founded in 2013 by Dr Tim Watson BVM&S PhD MRCVS, a hugely experienced and highly regarded horse vet who has spent over 20 years in equine practice, Waterlane Equine Vets offers a full 24/7 ambulatory service with all the latest mobile diagnostic equipment. 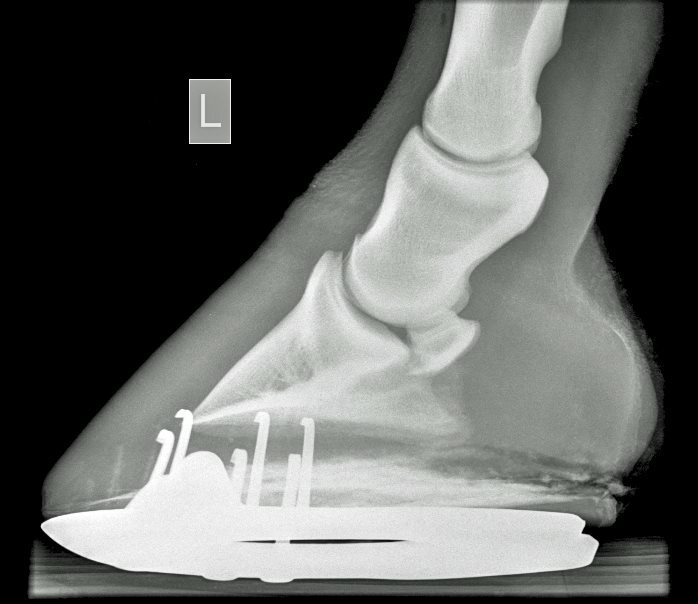 Now a five vet practice, WEV has the capacity to deal with a variety of cases including lameness, poor performance, a full range of stud work (including AI) and specialist medicine cases. We also offer an attractive zero call-out charge for routine, pre-booked appointments within 20 miles of GL6 7PH, subject to prompt payment. In addition to this, for those that struggle to fit appointments around work or other commitments during the day, we offer evening and Saturday morning appointments on selected dates each month for a small visit charge. Please contact us to discuss our services, book an appointment or register your horse with our practice. Best vets practise I wouldn't go anywhere else! Excellent service, knowledgeable, experienced vets with values and amazing customer care. Superb vets. Trust them completely with our horses, and nice to get honest, professional, down to earth advice! Best Equine Vet in the UK. I can recommend Waterlane without hesitation. Amazing service from both the office and Tim coming out at the last minute on a very busy day and everyone is a pleasure to deal with. Having heard numerous good things from others I wasn't disappointed and wouldn't hesitate to recommend them. Thank you so much Tim and Laura your help was very much appreciated. Waterlane Equine Vets are fantastic. The vets are extremely knowledgeable but it goes beyond that. They are kind, empathic and understand just what the horses mean to us. You are never treated like a number. The service is professional and dedicated. This applies to all involved at Waterlane. I would highly recommend to anyone looking for top class equine veterinary services. fabulous! Very helpful and they explain everything clearly. Caring and friendly, a real family feel. I wouldn’t use anyone else.